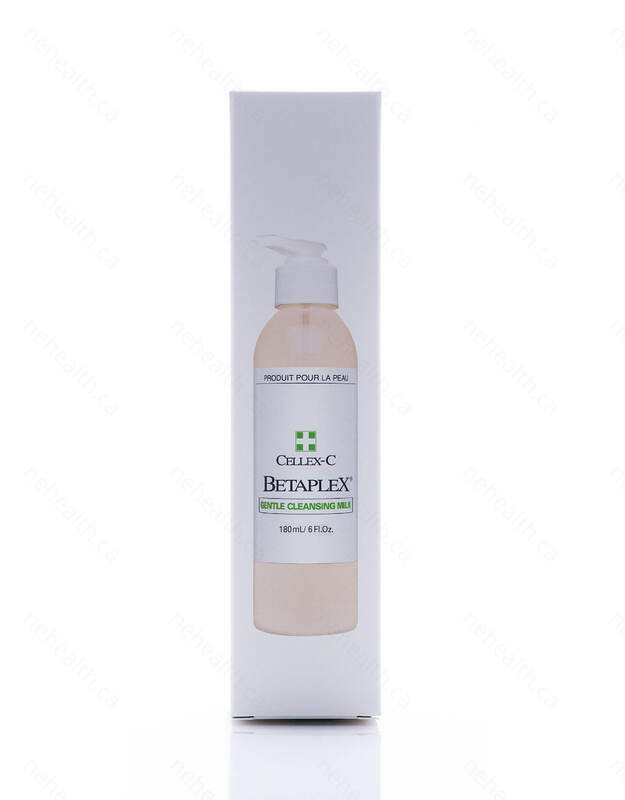 Cellex-C’s Gentle Cleansing Milk will help you acquire a smooth, fresh complexion. 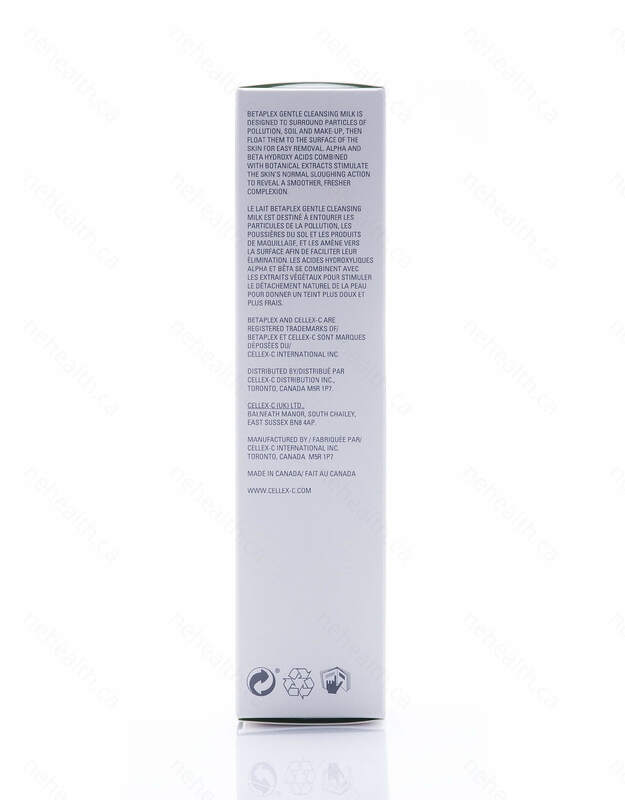 The pale peachy/pink cream contains alpha and beta hydroxy acids and botanical extracts which are formulated to remove grime, pollution and makeup from the skins surface. Gentle Cleansing Milk is easily applied to the skin as it surrounds skin particles, soil, and makeup and flits them to the surface for easy removal. 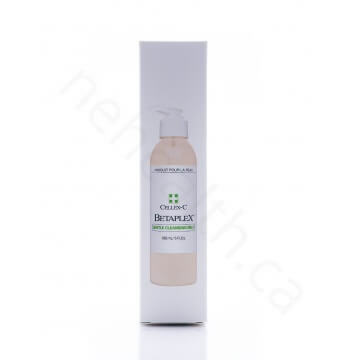 Hydroxy acids then stimulate your skin's natural functions to restore translucency, colour, and smoothness to your skin. 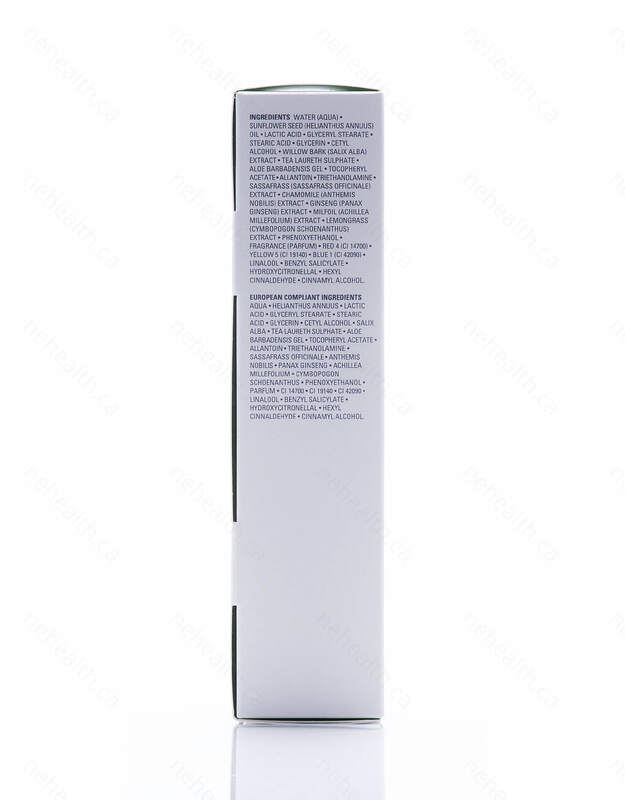 Water (aqua), sunflower seed (helianthus annuus) oil, lactic acid, glyceryl stearate, stearic acid, glycerin, cetyl alcohol, willow bark (salix alba) extract, tea laureth sulphate, aloe barbadensis gel, tocopheryl acetate, allantoin, triethanolamine, sassafras (sassafras officinale) extract, chamomile (anthemis nobilis) extract, ginseng (panax ginseng) extract, milfoil (achillea millefolium) extract, lemongrass extract (cymbopogon schoenanthus) extract, phenoxyethanol, fragrance (parfum), red 4 (CI 14700), yellow 5 (CI 19140), blue 1 (CI 42090). 2. 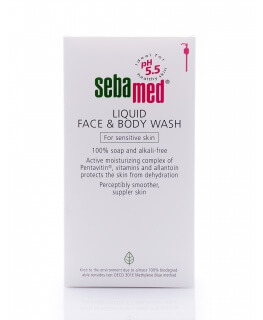 Gently massage the cleansing milk into your skin. Avoid the eye area. 3. Rinse with warm or cool water using a wash cloth or remove with tissues. 4. Apply the toner of your choice. 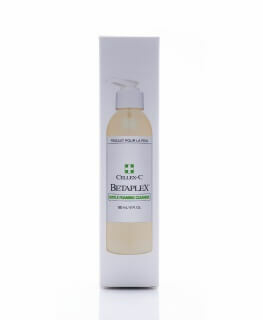 We recommend the Betaplex Fresh Complexion Mist. Ditre, Chérie M., et al. "Effects of α-hydroxy acids on photoaged skin: Apilot clinical, histologic, and ultrastructural study." Journal of the American Academy of Dermatology 34.2 (1996): 187-195. Van Scott, Eugene J., Chérie M. Ditre, and Ruey J. Yu. "Alpha-hydroxyacids in the treatment of signs of photoaging." Clinics in dermatology 14.2 (1996): 217-226. Clark 3rd, C. P. "Alpha hydroxy acids in skin care." Clinics in plastic surgery23.1 (1996): 49-56.